Are you looking for ways to treat oily skin? Botox has a wide variety of treatment options and botox for oily skin truly works. Here’s the latest research. Both teenagers and adults suffer from oily skin. When teenagers label their skin as oily, we are not surprised. Less well known, however, is the prevalence of oily skin among adults. In fact, 40% to 55% of adults aged twenty to forty report persistent, low-grade acne and oily skin. Clearly, it is a common complaint. If you suffer from oily skin, you understand how greasy and uncomfortable it makes you feel. 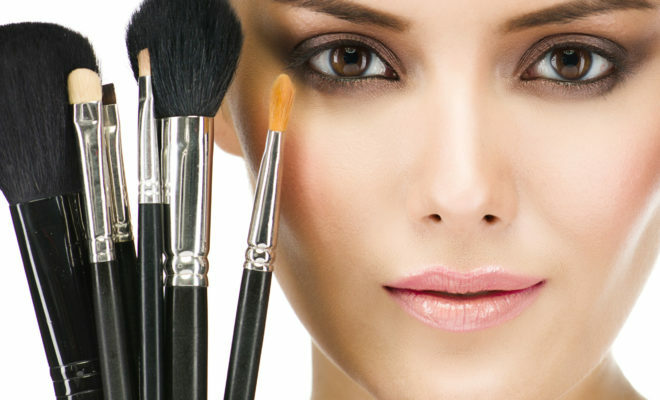 Breakouts and blemishes are also common, and keeping your makeup in place is a nightmare! Unfortunately, treating oily skin is difficult. Until recently, treatments included over-the-counter products, prescription lotions, or time-consuming cosmetic procedures. Yet none of these were particularly effective. Luckily, dermatologists have discovered that Botox can reduce the symptoms of oily skin. Although it is an off-label use, Botox for oily skin seems to work well. Is it right for you? What is Oily Skin, Exactly? And Why Is It Such a Problem? 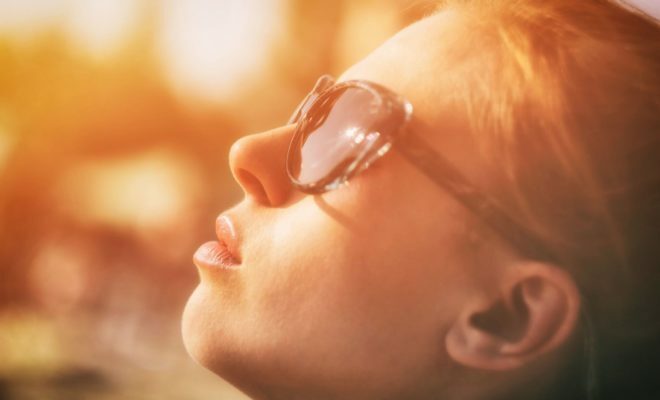 Oily skin occurs when your sebaceous glands are working too hard. They usually produce sebum, or oil, to help lubricate skin and hair. Lubrication helps to protect the skin and is essential for general good health. But when they make too much oil, the surface of the skin becomes oily. Pores become blocked, and you are prone to acne flare-ups. If you notice your skin is shiny or greasy, you might resort to washing or blotting it many times each day. Pore size is another area of concern for oily skin sufferers. They may be scrambling for solutions because of society’s current obsession with pore size. Botox is the brand name for a toxin produced by the bacterium Clostridium botulinum (other brand names are Xeomin and Dysport). Botulism, a serious disease associated with food poisoning, can lead to muscle paralysis. Obviously, that is a serious and terrible complication. Scientists, however, figured out how to inject a diluted form of the toxin into specific muscles. They were able to cause controlled muscle weakness. As far back as the 1980s, the FDA approved the use of Botox for uncontrolled blinking and lazy eye. In 2002, it received approval to treat glabellar lines (those frown lines between your eyebrows) and is used to treat other facial areas. The FDA has also approved Botox for excessive sweating and migraines. It now appears Botox lessens sebum production and reduces pore size. This makes it an ideal treatment for oily skin. Yet doctors discovered this ability completely by accident. They injected Botox into FDA-approved areas of patients’ faces. 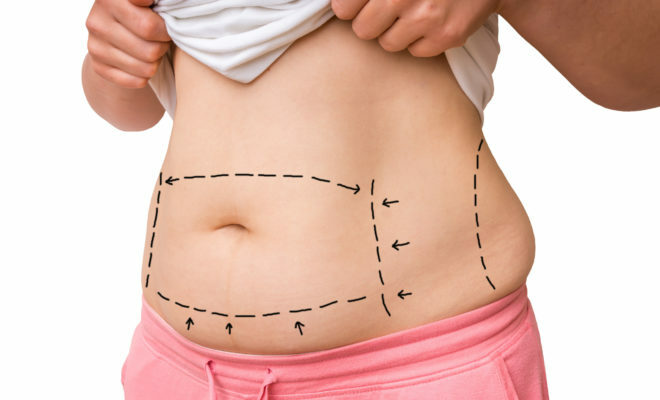 Patients reported back that those same areas looked smoother and were less oily. In fact, patients who receive Botox notice less afternoon shine. They also find it easier to apply their make-up, and it stays on for much longer. Although Botox for oily skin is an off-label use of the drug, it appears to be effective. The effects of treatment only last for three to four months, but there isn’t any downtime like there is with laser or chemical peels. In the next section, let’s look at how Botox is administered specifically to help oily skin. Doctors administer Botox for oily skin through intradermal injections. This means the injections go directly into the skin, not under it, as is the case with standard Botox treatment. Your skin contains your sebaceous and sweat glands, as well as your arrector pili muscles. 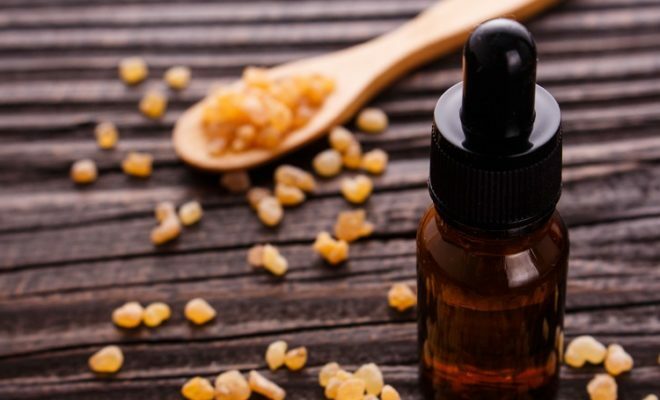 Remember the sebaceous glands control oil output. The arrector pili muscles open your pores. 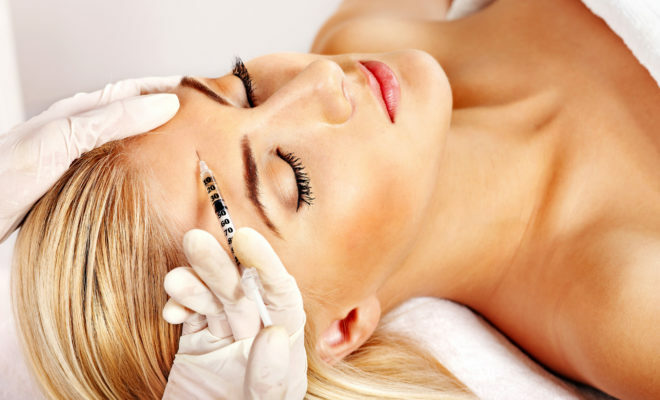 Doctors refer to this kind of Botox treatment as Micro-Botox or Intradermal Botox. It uses incredibly small amounts of Botox to stop oil production and shrink the arrector pili muscles. Because of its injection site, Micro-Botox does not affect facial muscles. So you can reduce the oiliness of your skin without worrying about unwanted facial paralysis. 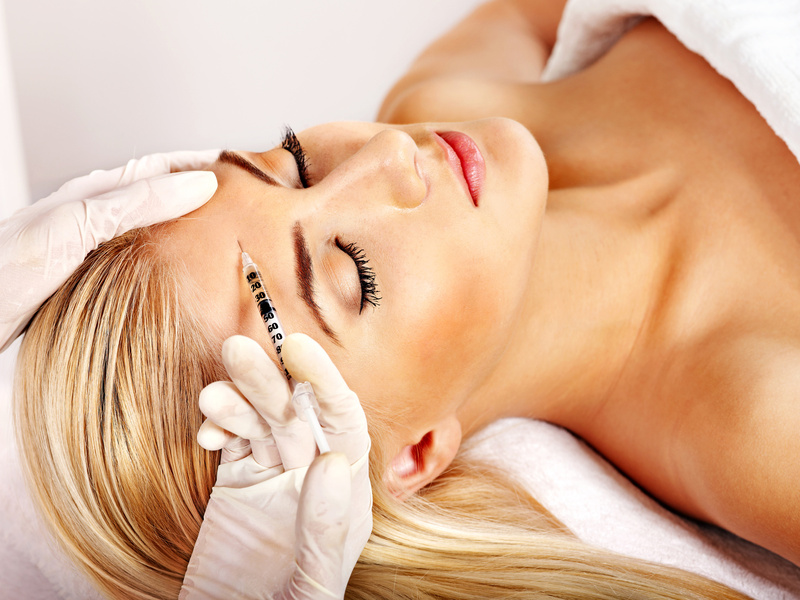 Micro-Botox treatment generally takes half an hour. It is performed in a doctor’s office such as Botox in Birmingham. Patients usually do not receive anesthesia, although doctors may administer numbing cream. Effects are generally seen in five to seven days. Now you have everything you need to know about using Botox for oily skin. If you are suffering from this condition and are looking for new treatments, consider Micro-Botox. You may find your oiliness decreasing and your pore size shrinking. If you enjoyed this article, why need check out some of our other articles on different topics? For more information on skin care, how about our article Get Naturally Healthy Skin? Or it might be time for some quality self-care. You may find some useful ideas in our article 7 Brilliant Self-Care Tips That You Can Try Today.